Day 1 – Visits to Kibblesworth, Keilder & Stanley. Our 11 teams across the district were all involved in local church services and activities today. I was able to share with three teams. First I visited Kibblesworth in the Bede circuit. 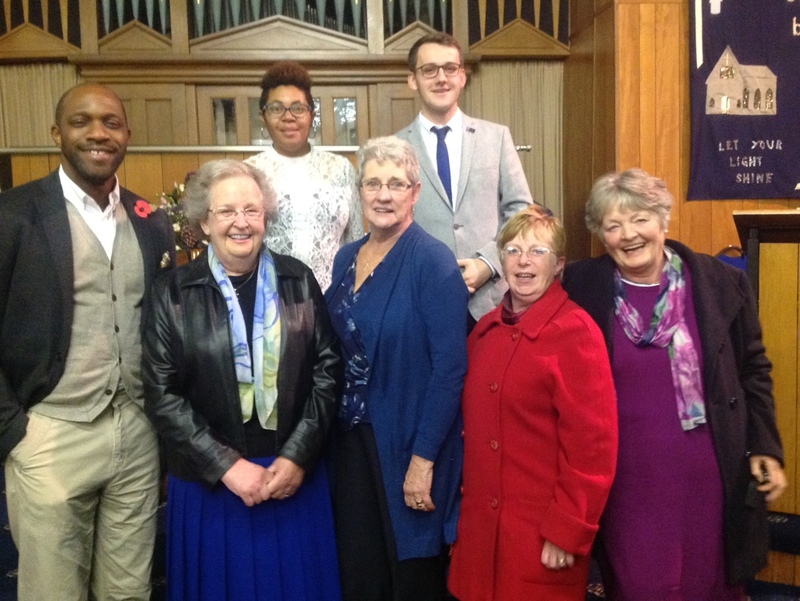 It was a pleasure to share with them and in particular to hear from two people who had received specific words from God regarding Kibblesworth. 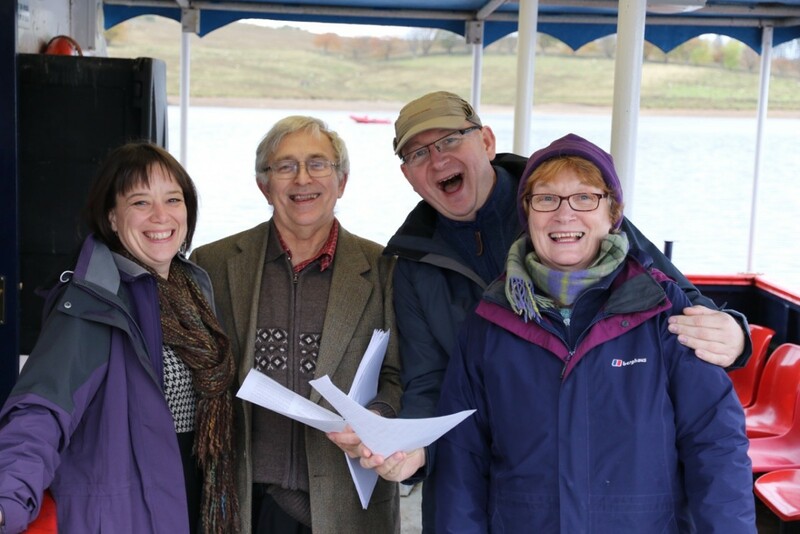 Then off to Keilder reservoir to join with the Falstones team who had organised a songs of praise on a boat. Singing ‘How Great Thou Art’ seemed to mean so much more when sung in the most stunning of scenery. My final visit of the day was to the team working in Stanley. It was great to hear the team members sharing with the congregation the reasons why they have given up a week of their time to come and work with them. There was a wonderful feeling of excitement and enthusiasm.